In Québec, the Youth Protection Act (YPA) governs the various legal obligations related to the security and development of children. 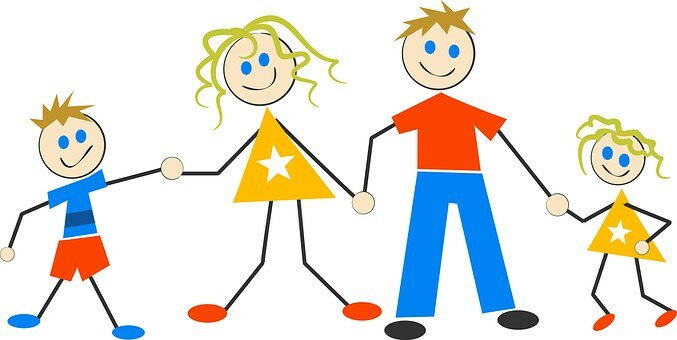 Even though it is the parents who have the primary responsibility for their children’s well-being, unfortunately certain situations require the intervention of the Director of Youth Protection (DYP). An important detail: here the term child includes any individual under 18 years of age, including adolescents. That said, the DYP’s role is to intervene when a child’s security or development is in danger. The grounds are factual situations that trigger the obligation to report the situation to the DYP. The YPA provides 6 main grounds: if the child is abandoned, neglected, subjected to psychological ill-treatment or sexual or physical abuse, or if the child has serious behavioural disturbances. In certain cases, running away, unjustified absences from school and parental abandonment when their child is placed can also be grounds. When an individual has grounds or a reasonable doubt to believe that a child’s security or development is in danger, he or she can report their suspicions to the YPAQ. Through their profession or their relationship with the child, certain persons are obligated to report to the YPA when they have reasonable grounds to believe that a child is in danger. Therefore, any professional who, through the nature of their profession, provides care or any other type of assistance to children and who, in exercising their profession, have reasonable grounds to believe that a child’s security or development may be in danger, they are obligated to immediately report the situation to the youth protection agency. The staff of any educational institution and child care setting is also bound by this obligation. Police officers must also report any situation where a child is in danger. In other words, everyone is obligated to report a situation when they have grounds (or a reasonable doubt) to believe that a child is a victim of physical or sexual abuse. This obligation arises as soon as a person has a reasonable doubt to believe that the child is the victim of sexual or physical abuse. It is not necessary or appropriate for the person to wait until they are absolutely sure, wait to have hard evidence or investigate the situation before reporting it. That is the role of the YPA, whose staff or trained specifically to intervene on behalf of children. Therefore, it is better to report the situation as quickly as possible. Have you witnessed a situation involving a minor? You are not sure if you have grounds to report the situation? 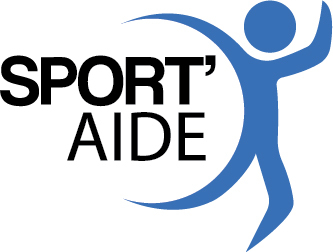 Do not hesitate to contact Sport’Aide at 1-833-211-HELP (4357) or the DYP in your region. Your call will remain anonymous and confidential.